The Challenge table heading into the final round. Below is a preview of the teams involved and predictions for their final positions. The Police team have, for the most part, performed better this season than their flailing Army counterparts in the Classic. They recently saw a four game winning streak come to an end as they lost at home to Champions Gyeongnam after being 2-1 up with only 30 mins to play. 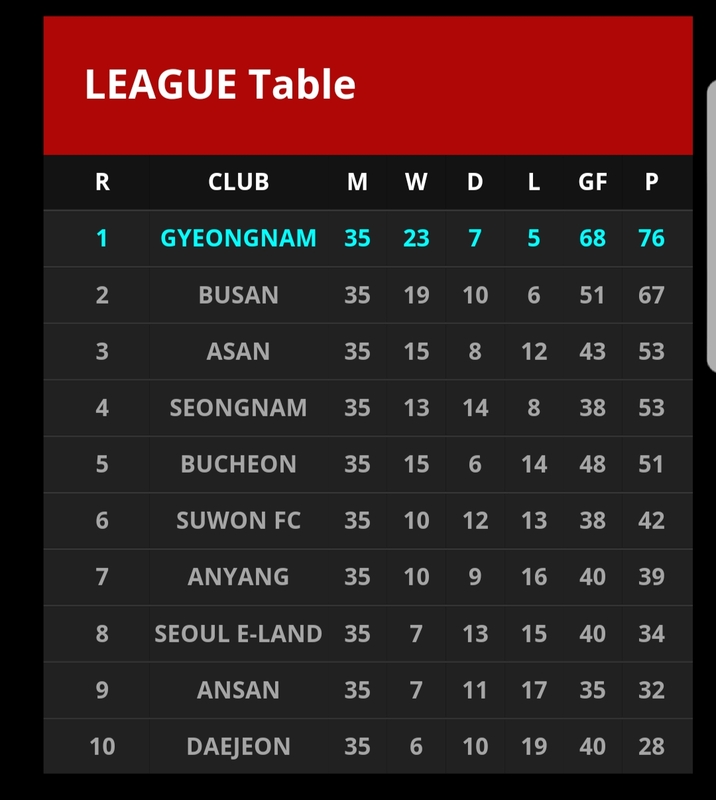 They of course won the league last year under the guise of Ansan Mugunghwa but were prohibited from promotion due to some ‘office politics’ involving Ansan wanting their own team. This year they have flirted between 3rd and 5th pretty much since the season began and would surely consider it a failure if they were to fall out of the playoffs now. Their final game is away to 2nd placed Busan who are in FA Cup semi-final action this midweek against Suwon Bluewings, defeat there might just knock their confidence a little. 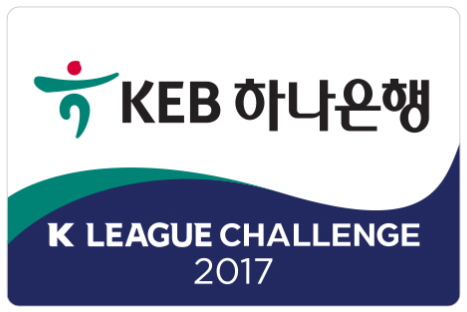 Busan have won two and drawn three against the Police this year, can they go undefeated? 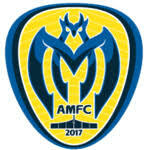 The team in the Challenge that most expected to bounce straight back up have been beyond poor this season, they started with a goal drought which lasted for what must have felt like an eternity to their fans during which time fan favoutite and focal point Hwang Uijo was transferred to Gamba Osaka. They then dumbfounded most by going on a run of fourteen games unbeaten including eight victories which clawed them into playoff contention. In recent weeks though they’ve looked devoid of both imagination and confidence and look like a team in a downward spiral, not too dis-similar to this time last year. They’ll need to find huge performances from somewhere if they are to claim the ultimate prize of playoff glory. Seongnam have arguably the hardest match of the three as they travel to champions Gyeongnam who don’t appear to be letting up. 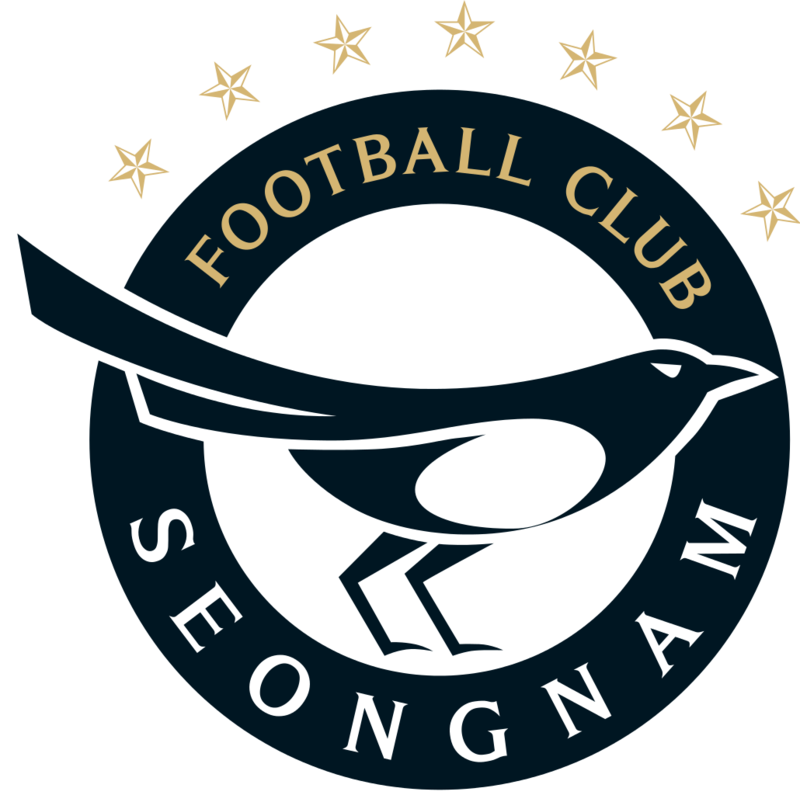 Seongnam have failed to win against Gyeongnam this season but did draw 1-1 in Changwon earlier in the year. 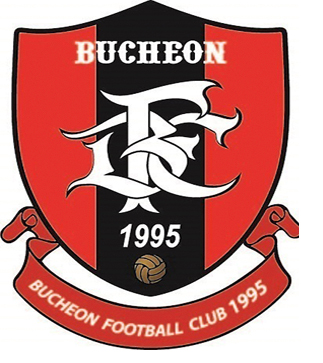 The final team vying for the playoffs is Bucheon FC who will be hoping to go one step further than last year when they lost in the playoff semi-final to Gangwon FC. This year they have been in and around playoff contention for the best part of the season, sitting between 3rd and 4th. They have a relatively strong squad and probably play some of the most attractive free-flowing football in the league although this does tend to leave them exposed at the back at times. In Waguininho they have one of the top goalscorers in the league and, along with Kim Shin, is definitely the one to watch. They travel to E-Land having lost heavily there back in August, E-Land have only their pride to play for but as we seen with Daejeon last weekend that can often be enough to squeeze a performance out.